Get your promotion pumping with some of these compact, convenient gym towels. 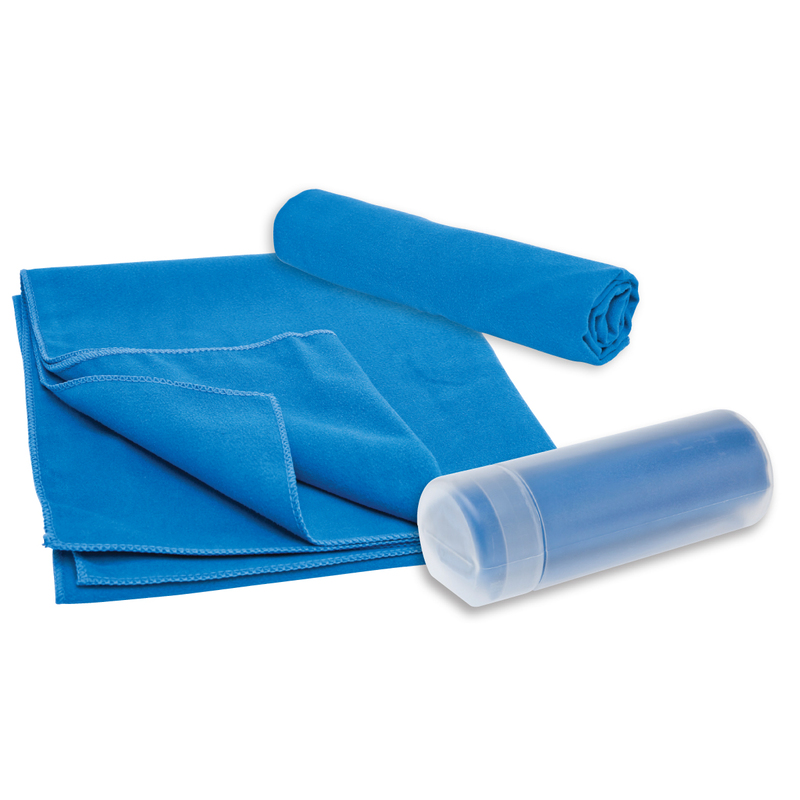 Whether you're finishing up a session at the gym, having a shower after a sports game or training for a triathlon these 210gsm microfiber sports towels are the perfect fit. 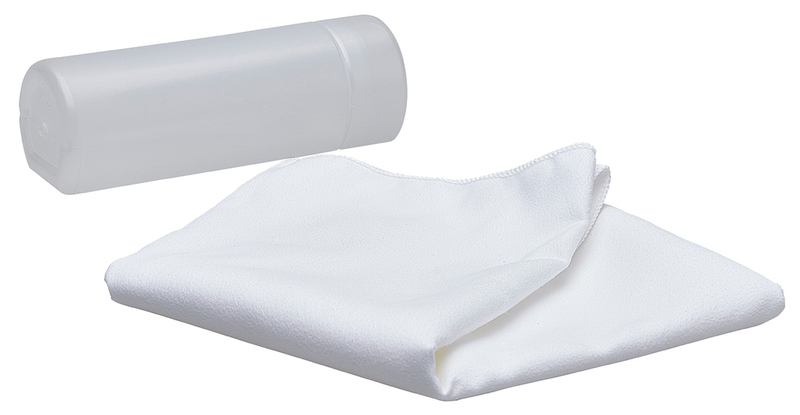 They offer convenience and super absorbency in a compact easy storage container.